Live at the It Club is the ninth album Thelonious Monk released for Columbia Records. Recorded October 31, and November 1, 1964, the album features Monk compositions as well as jazz standards. Thelonious Monk was frequently recorded in live settings during his tenure with Columbia, though the original two-LP set wasn't released until 1982, and then only in edited form. This pair of 1964 dates at the It Club feature the pianist with tenor saxophonist Charlie Rouse, bassist Larry Gales, and drummer Ben Riley, as usual, concentrating almost exclusively on his own works. The band is in terrific form, with Monk clearly stimulated by the tightness of his rhythm section and Rouse's strong playing. A smoking brisk "Well, You Needn't" and the particularly playful "'Round Midnight" especially stand out on the first LP. The second LP has a few surprises, with the leader calling for less frequently played compositions like "Teo" (a tribute to his producer, Teo Macero) and the obscure, challenging "Gallop's Gallop," originally recorded by Monk for Savoy on a date led by Gigi Gryce. 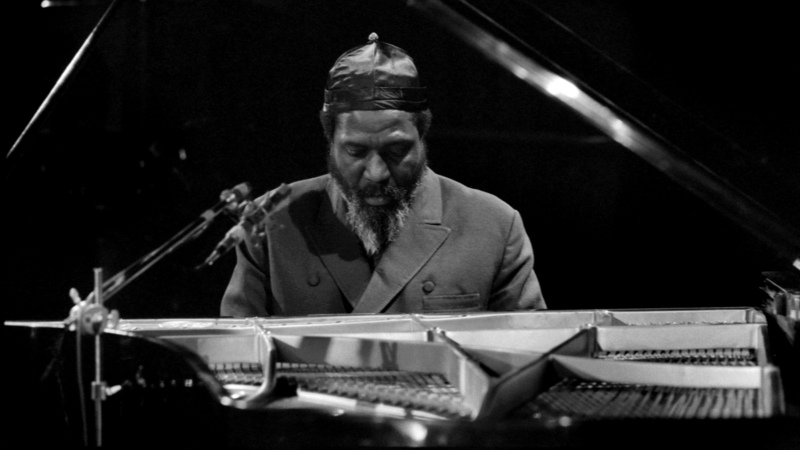 Monk's humor comes to the fore in his interpretation of the standard "I'm Getting Sentimental Over You," showing off his stride piano in the introduction, as well as his slapstick "Bright Mississippi" (a reworking of the chord changes to "Sweet Georgia Brown").